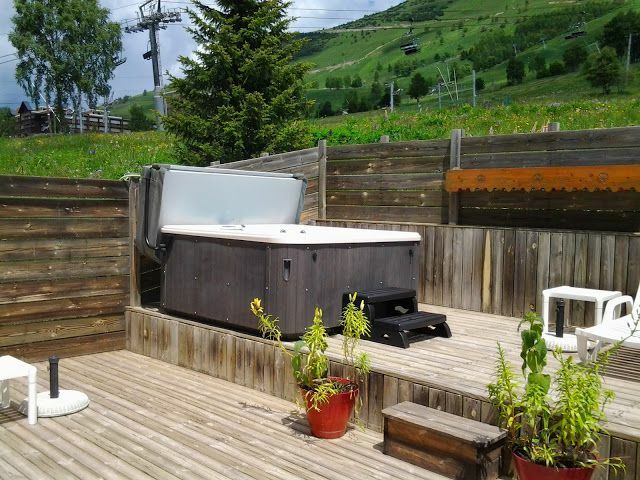 After skiing, hiking, or any other activity at any time of year, treat yourself to some relaxation time at the heart of Les 2 Alpes. On the programme at our hotel spa: infinity pool in summer, steam room, indoor and outdoor jacuzzis, massages, gym... without forgetting the bar, lounge and fireplace where you can read, chat, or simply kick back and relax. In the delightful surroundings of our hotel with pool in Les 2 Alpes, get the perfect night's sleep after an active day! 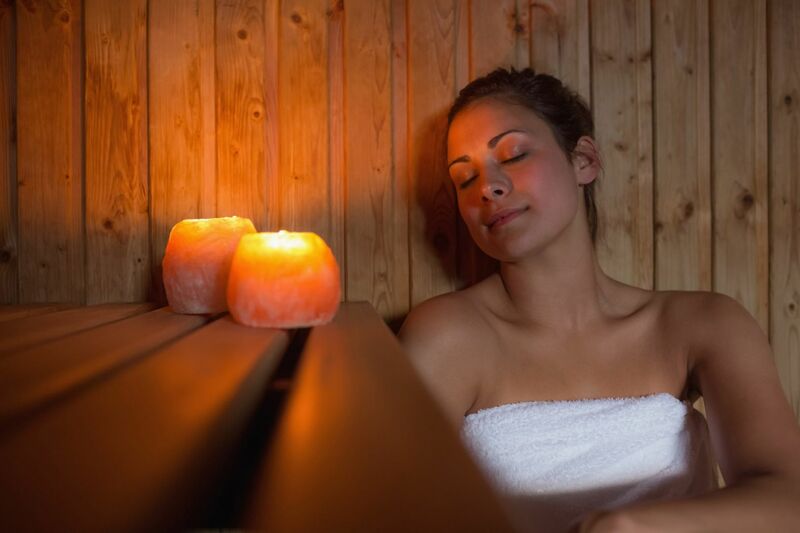 Take the time to discover the restorative powers of the steam room, the perfect place to relax. This steam bath relaxes all the muscles in your body, cleanses the skin and eliminates toxins. Make the most of our indoor jacuzzi with room for 6, open all year round, to kick back, relax and let go of your everyday worries. Spa treatments have been widely recognised for their relaxing and restorative effects, so make sure you take good care of yourself on holiday in Les 2 Alpes. 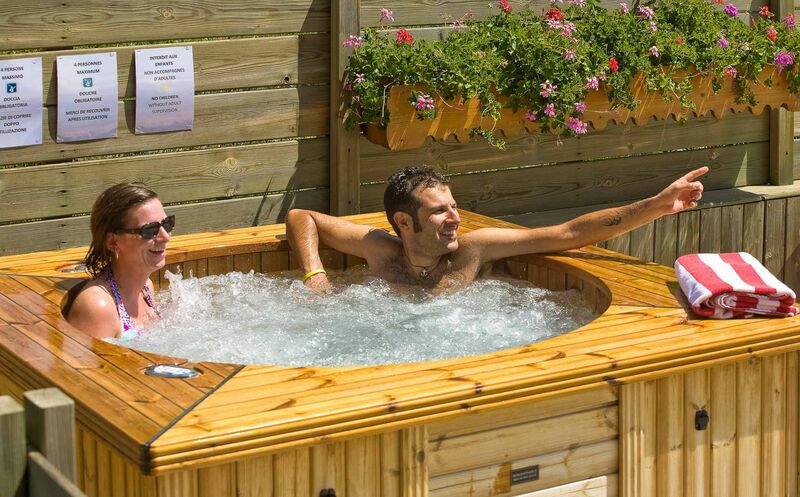 Sink into our outdoor jacuzzi, open in summer and discover a feeling of weightlessness and pure relaxation. Enjoy the sensation of getting a massage in the sunshine of Les 2 Alpes after long treks through the heart of a lush, verdant natural environment. 6 people maximum. Swim a few lengths or simply splash around after discovering the leafy paths which lead through alpine pastures - continue the adventure with a dip in our heated pool. Set among stunning natural surroundings, the pool is a plentiful source of well-being at the heart of summer. 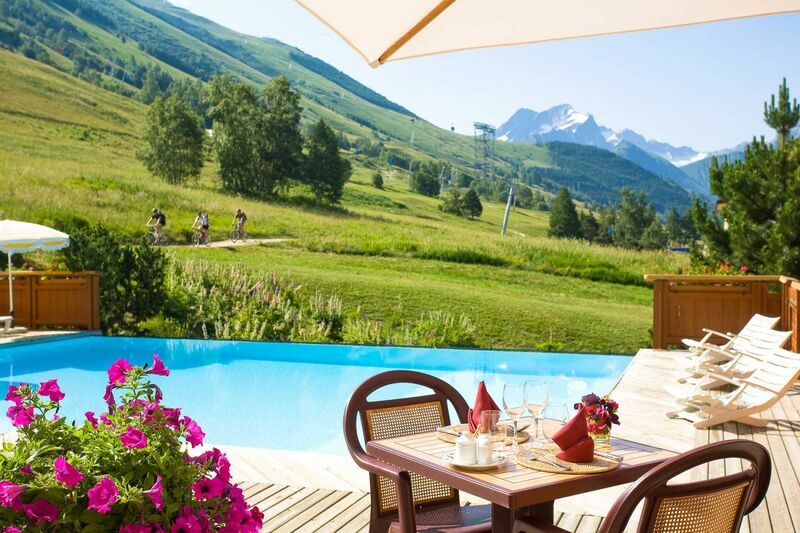 After a swim or a stroll, find yourself a place on the sun deck around the pool to lounge in the sun, read, have a drink or admire the alpine pasture landscapes, a blanket of green at the heart of Les 2 Alpes. 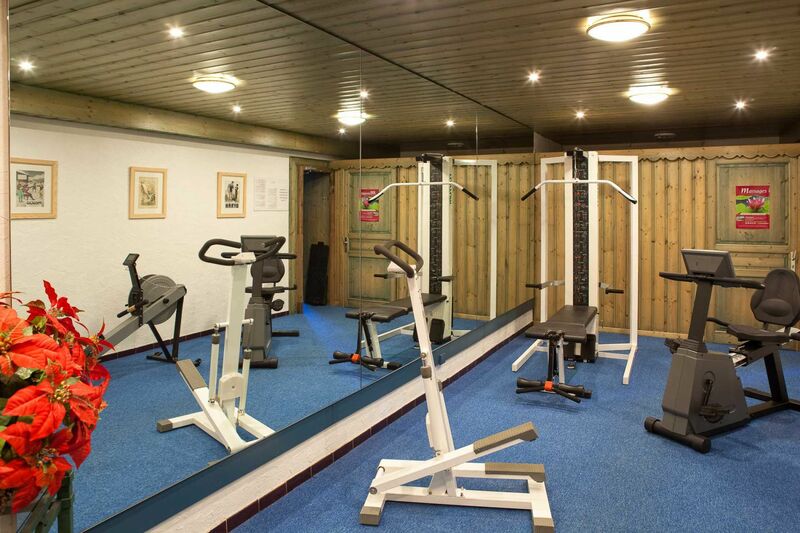 Want to stay in shape on holiday or prepare yourself physically to better take on the slopes of Les 2 Alpes? Welcome to our gym! Discover a range of exercise benches and bikes to stay in perfect shape! Experience a sense of complete relaxation with one of our massages. Our hotel spa in Les 2 Alpes welcomes you to its beauty treatments cabin, to leave all your worries behind. Our partner, certified in reflexology and well-being massages, offers you a selection of massages adapted to your desires and needs.